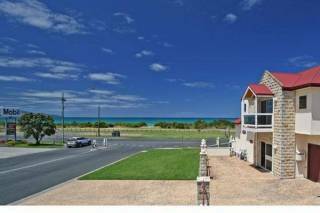 As the name suggests this 2 storey beachhouse sits just 14 steps from the Mighty Southern Ocean and offers sensational views of the surrounding coastline from every room. 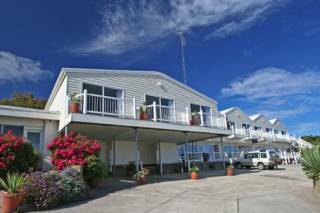 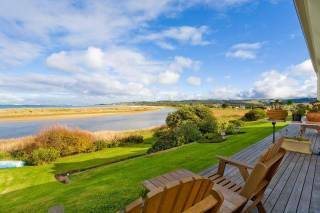 The spacious living room and deck open wide to let in the sounds of the ocean and its rich coastal wildlife. 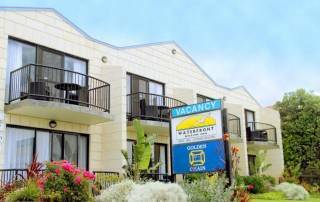 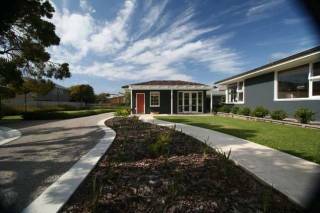 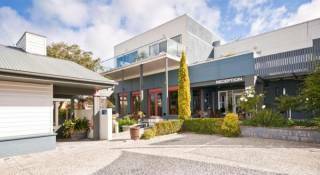 Located a 5 minute drive to the township of Apollo Bay it is an ideal base to explore all this area has to offer, including the Great Ocean Road, the Great Ocean Walk, Cape Otwayand the Majestic Otway Rainforest.